Latest post Fri, Feb 14 2014 8:01 PM by Pat Horridge. 1 replies. I am a Final Cut Pro editor and just joined Avid. 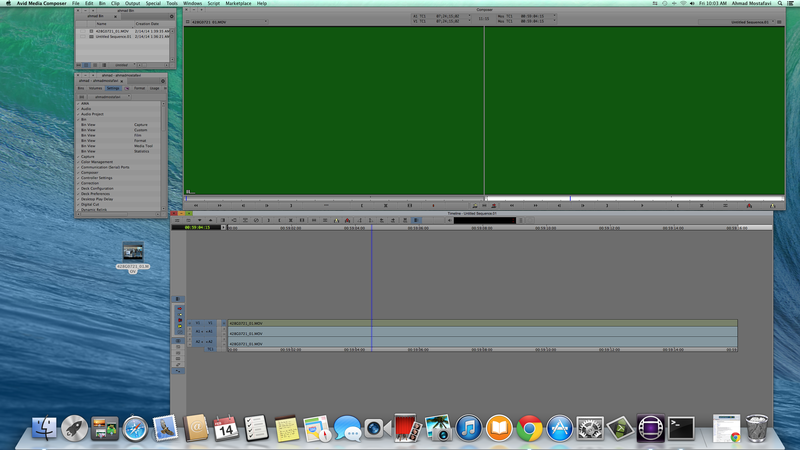 The issue that I dealing is when I import clips from my media (flsh card), it looks ok on the desktop but it turns green when they are imported to Avid. Import or AMA Link? Import is a legacy method of ingest.